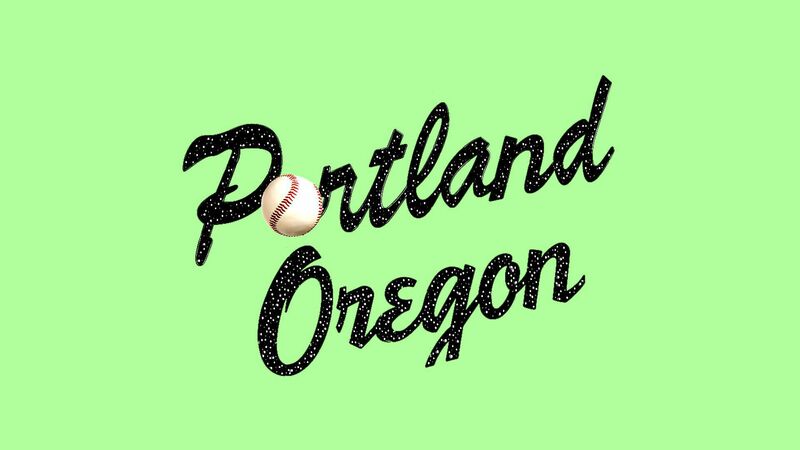 Driving the news: The Portland Diamond Project, the group attempting to bring baseball to Oregon, recently revealed a list of 12 charter investors. One of them is Seattle Seahawks quarterback Russell Wilson. The investor group has already committed a reported $1.3 billion to the cause, which would be enough to build a new ballpark. This is a major milestone, as it proves that the MLB-to-Portland effort is more than just a pipe dream. The big picture: When I heard this news, I was instantly reminded of a Baseball America article from about a year ago that explained what MLB might look like with 32 teams. The four divisions: The proposal assumes the two expansion teams end up in Portland and Montreal. Go deeper: Longtime baseball scribe Jayson Stark wrote extensively on this topic for The Athletic (subscription).